The first phase of the newly constructed Phu Dinh river port in District 8 of Ho Chi Minh City was inaugurated on September 27. The port is located at the confluence of the Doi canal in Ho Chi Minh City and the Can Giuoc and Cho Dem rivers in Long An Province. 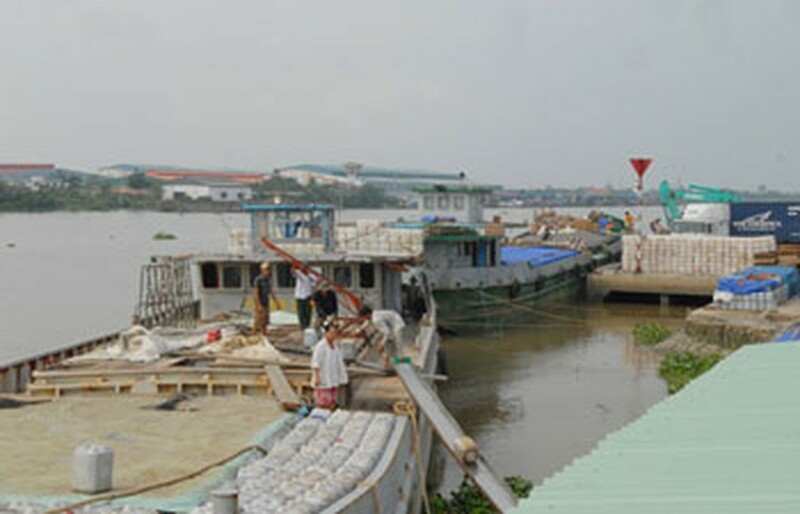 It is the biggest river port in the city and will serve as an important link between the city and the Mekong delta provinces. During its initial stage, 11 wharves will be used to receive 500 ton ships and 1,000 ton barges. City authorities plan to discontinue with smaller ports that have operated so far for several years at very low prices because they were using their own boats. Once the Phu Dinh port is fully operational such disorderly traffic will not be allowed. 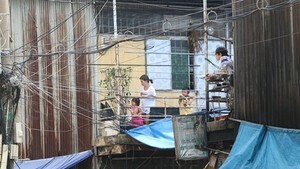 The city has spent more than VND360 billion (US$17 million) for land clearance to build the port. Saigon Transport Mechanical Corporation (SAMCO) invested nearly VND200 billion ($9.5 million) in its construction. The Phu Dinh river port is expected to be fully operational by 2020.